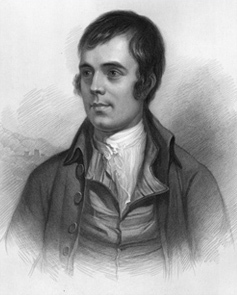 than that of Robert Burns, was never written." or of a generation, but of all time." have been so revered amongst his own. 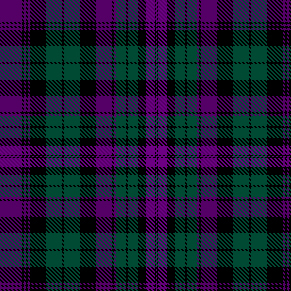 to one of Scotland's most famous sons. the Scottish economy annually. "Clay-cauld death"
a range of prints befitting this immortal genius.